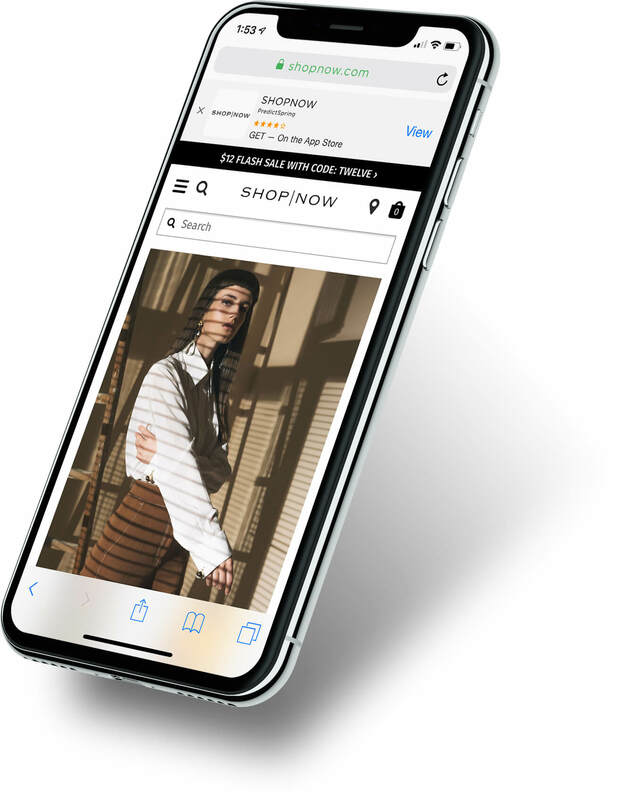 PredictSpring partners with Branch mobile marketing and deep linking platform to drive increased engagement, higher conversions, and better customer retention for your mobile shopping app. 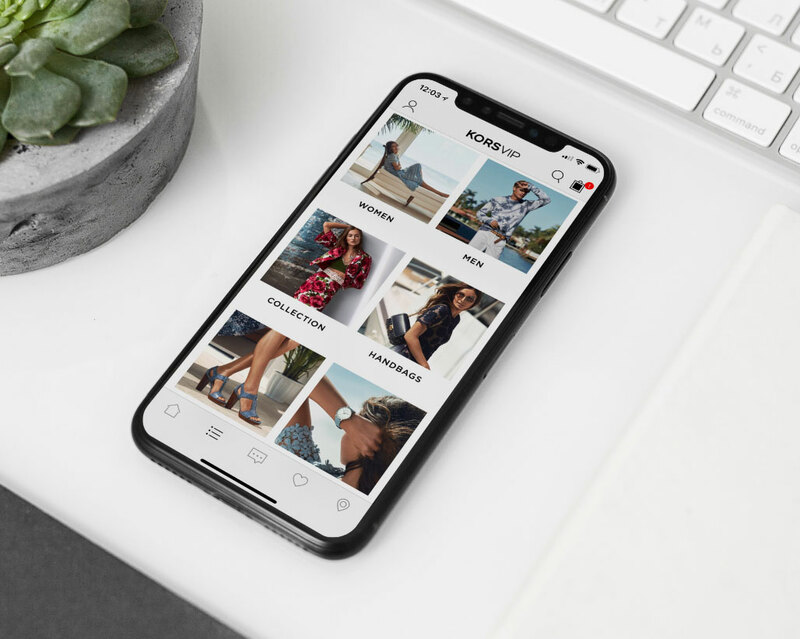 Mobile commerce sales account for 59% of the $2.3 trillion dollar e-commerce industry while mobile apps account for 80% of time spent in comparison to mobile websites. There is no uniform way to take users from various marketing channels into the app (push, email, mobile website, etc.). Deep linking is the ability to take the user to a specific piece of content. Think of most website links as deep links - Branch solves for this on mobile. With Branch links, retailers can drive users from marketing channels to the relevant native app experience. 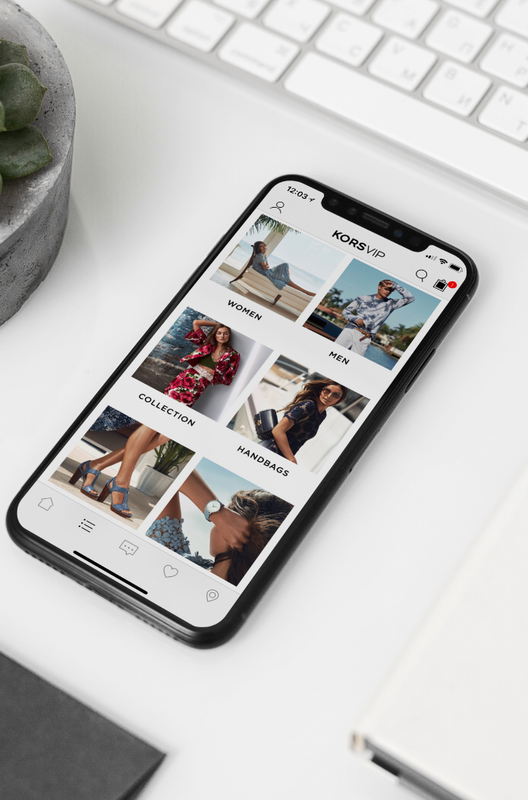 Retailers and brands with a PredictSpring mobile shopping app can confidently use Branch deep linking platform to drive increased engagement, higher conversion, and better customer retention. By driving users into the app, Boxed saw a 54% increase in mobile app revenue. 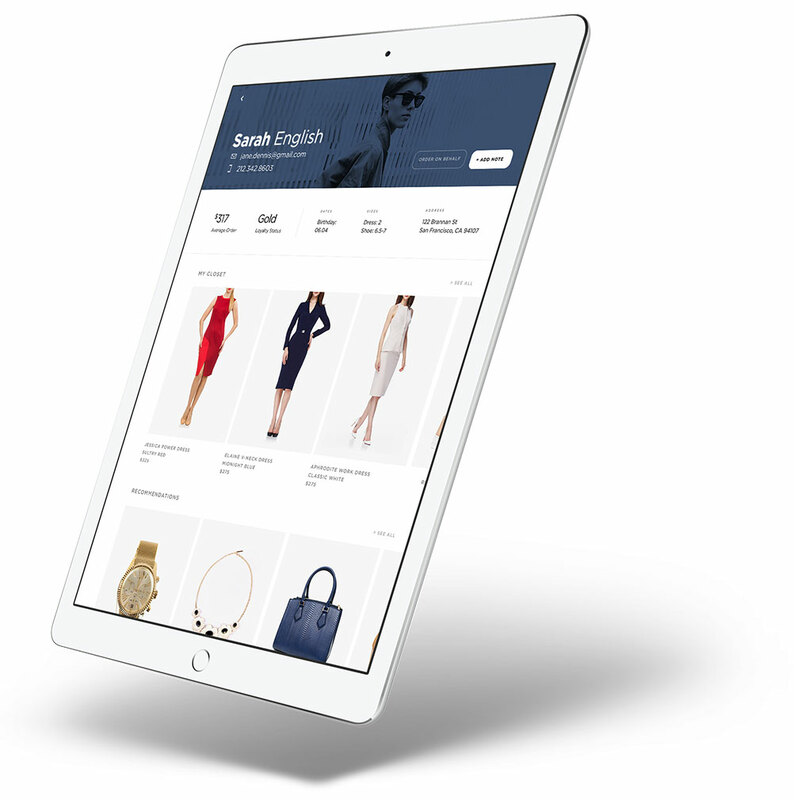 Rent the Runway saw a 200% increase in mobile revenue driven from email channels. 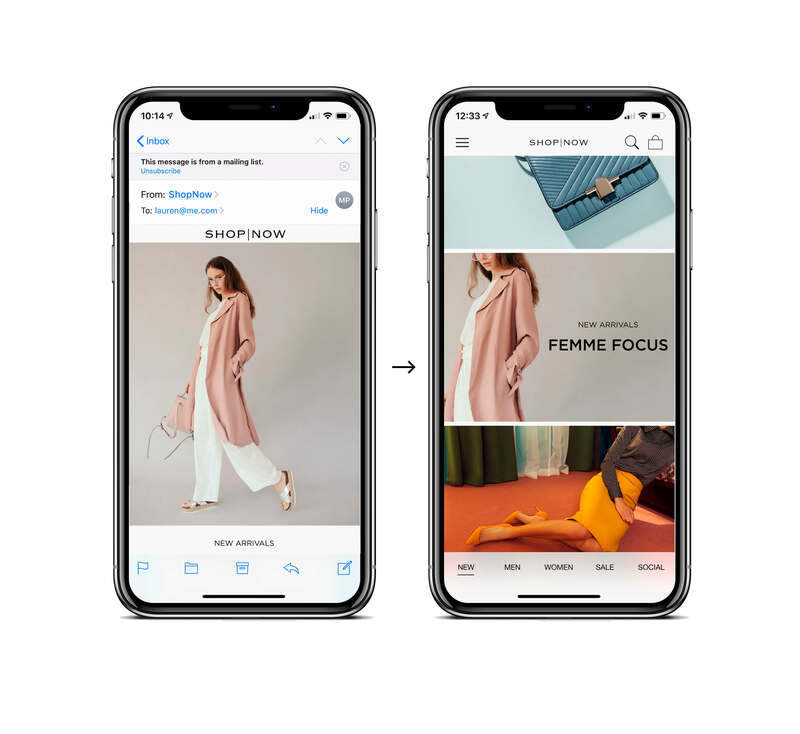 Checkout 51 drove a 93% increase in their click-to-open rates when using Branch deep linking capabilities in their re-engagement ads.